La Classe Annual Runway Show 2019 organised on 8 Feb 2019 at Bavdhan Campus. 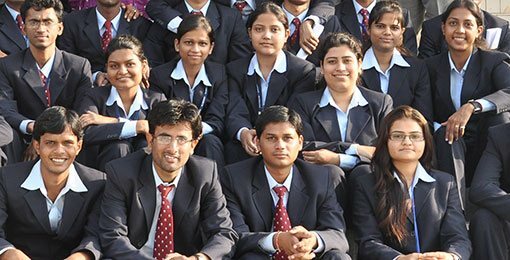 for more details click here Admission open for PGDM 2019 - 2020 We do not Entertain Consultants. 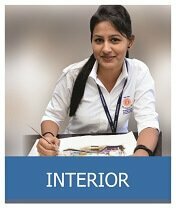 Students are Requested to Contact us Directly. 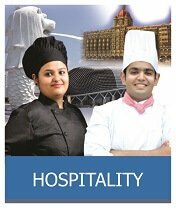 Suryadatta : Enriching Careers, Enhancing Lives! AICTE_curbing_the_menace_of_ragging Suryadatta Family request you all to wear helmet while riding 2 wheelers, use seat belt for 4 wheelers. 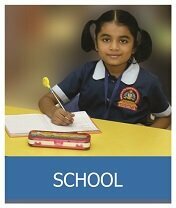 Suryadatta : Concern your safety. The present times have witnessed a great technological revolution. The greatest challenge to businesses everywhere is not from low cost producers but from low cost and effective innovators. 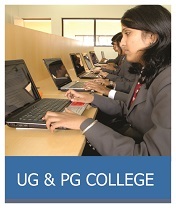 India has always been recognized as a niche knowledge hub. 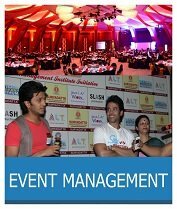 This has led to greater agility among the Indian talent pool to handle global operations. 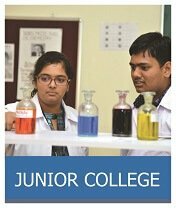 Suryadatta has a dedicated Placement cell which provides ample placement opportunities to the students. 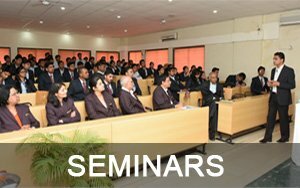 Companies from wide spread sectors of the economy visit Suryadatta during placement drive. Big Research - Brands academy, has awarded Suryadatta Institute of Management as “Best Placement for PGDM Courses in Pune” at the hands of Hon’ble Shri Pralhad Kakkar, Advertising n Brand Guru. 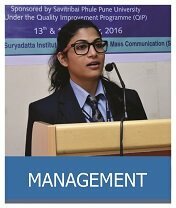 AICTE CII Survey of Industry Linked Technical Institutes 2018 ranked Suryadatta Institute of Management & Mass Communication (SIMMC) in Platinum Category for 4 consecutive years. 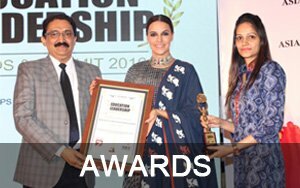 Suryadatta Group of Institutes Award by Sadhu Vaswani Mission for recognition of efforts in promoting harmony & peace through in participation in the Global Forgiveness Campaign. which will be with me for my lifetime. 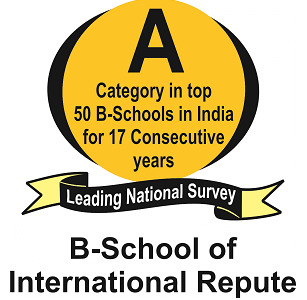 Suryadatta is truly one of the best management schools in Pune. I will keep coming back to Suryadatta for recruiting students in future a suyans have versatile skills.